The Greatest Honky-Tonk Show In The World! 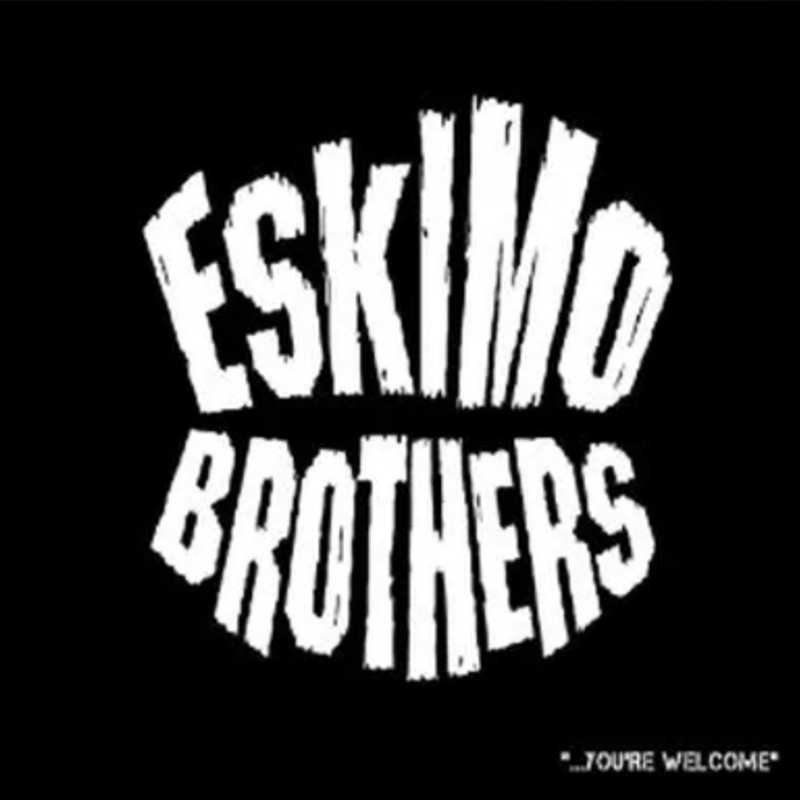 Join The Official Eskimo Brothers Fan Club! 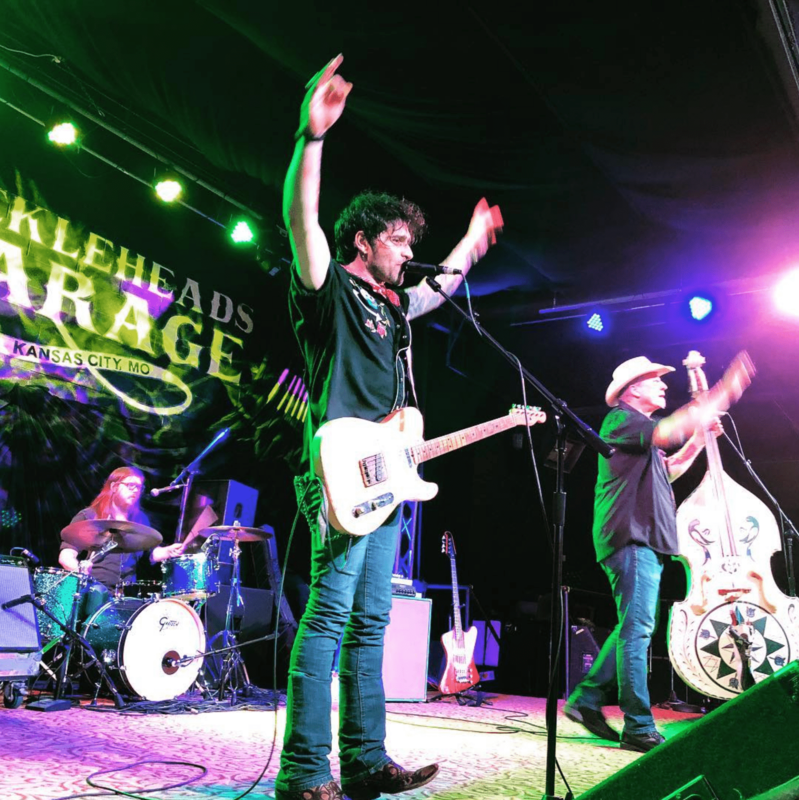 Join the fan club today to stay in the loop for tour dates, Nashvile schedule, priority access to new online merch discounts, and more! 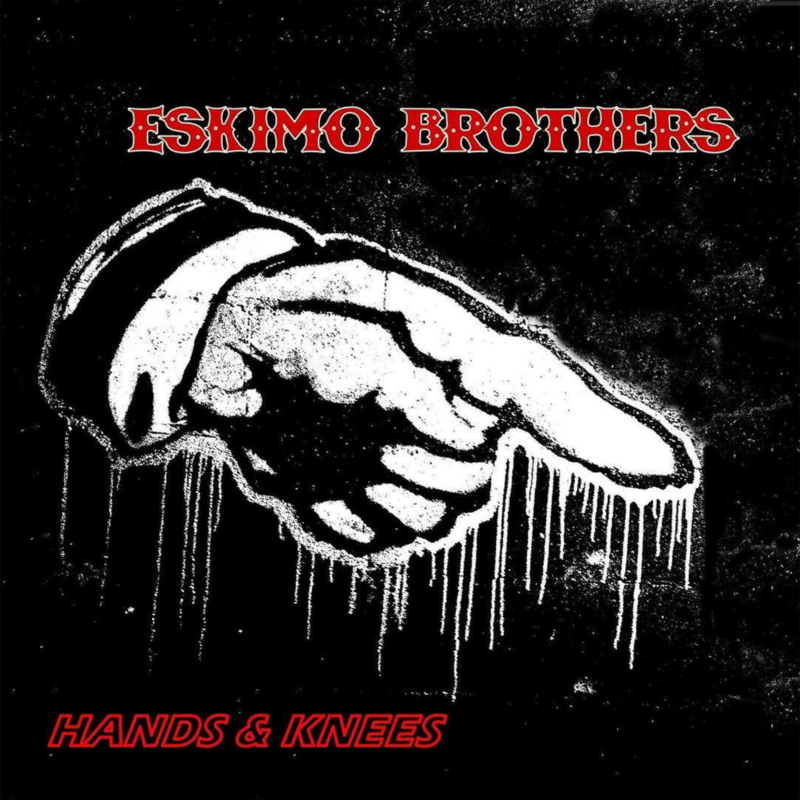 Catch up with us on tour around the U.S.A.
Book The Eskimo Brothers for your next event! 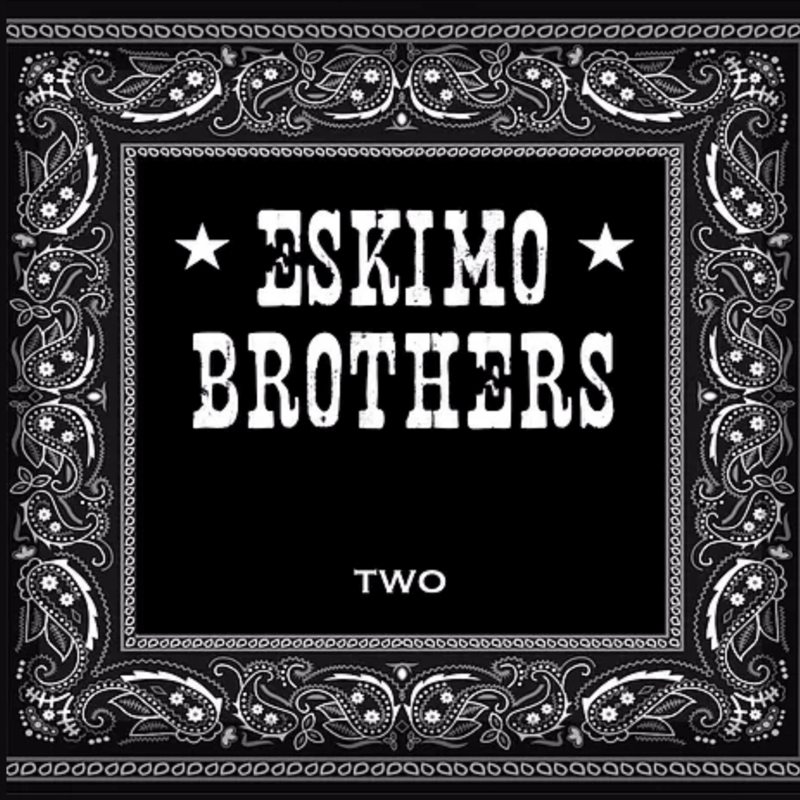 View the Eskimo Brothers Photo Gallery.  The Eskimo Brothers are a high energy honky tonk trio based out of Nashville, Tennessee. For all your watchin' needs! Grab Your Official Eskimo Brothers Merchandise! 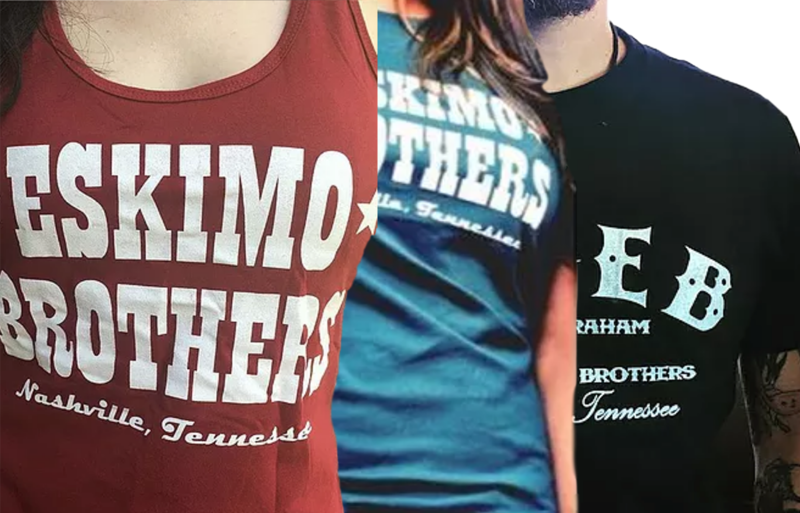 Shop the Eskimo Brothers store to get all of your favorite gear including tanks, shirts, hats, albums and more! Having Too Much Fun To Care!"